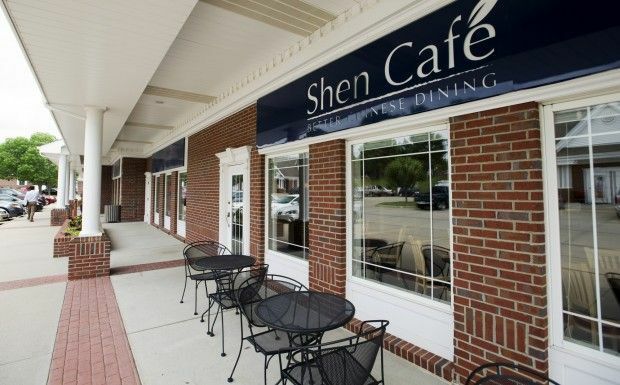 Shen Cafe serves Chinese food with fresh ingredients served in a fast casual atmosphere. 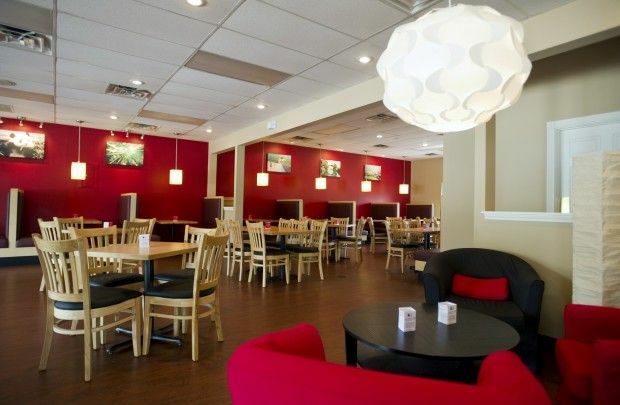 We offer a place to meet up with family and friends for an amazing dining experience at a great price. 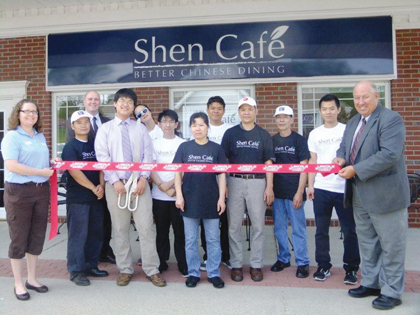 Shen Cafe was started by the Sam (Shen in Chinese) family in 2013. Kit Sam, the owner and chef, began cooking in China and moved to the United States to further his artistry and recipes. He has been working in the Chinese food industry for over 25 years, starting from the bottom up. With enough knowledge and experience, he decided to start his own restaurant. Thus, the Sam family moved to Nebraska in 2005 to start China Cafe in the small town of Gothenburg. Since then, we have grown to love Nebraska and the midwest. To continue our success in Gothenburg, we decided to share our food and talents with Lincoln by opening Shen Cafe.